Happy Friday!!! 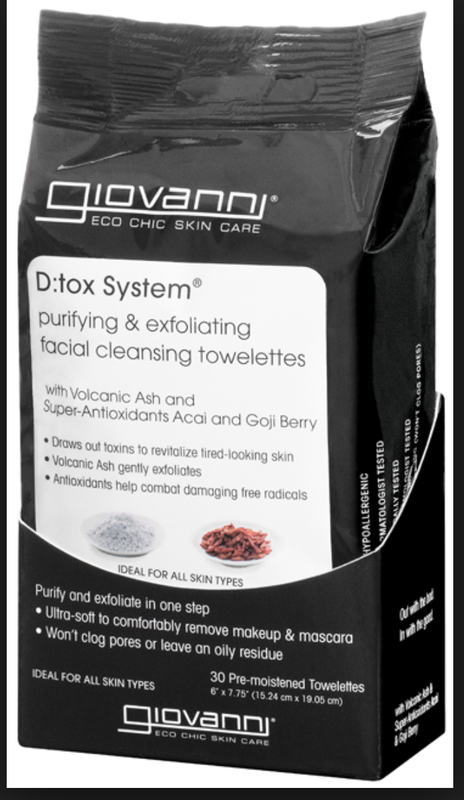 Just wanted to share with you one of my favorite on the go products 🙂 Giovanni Eco Chic Facial Towelettes! 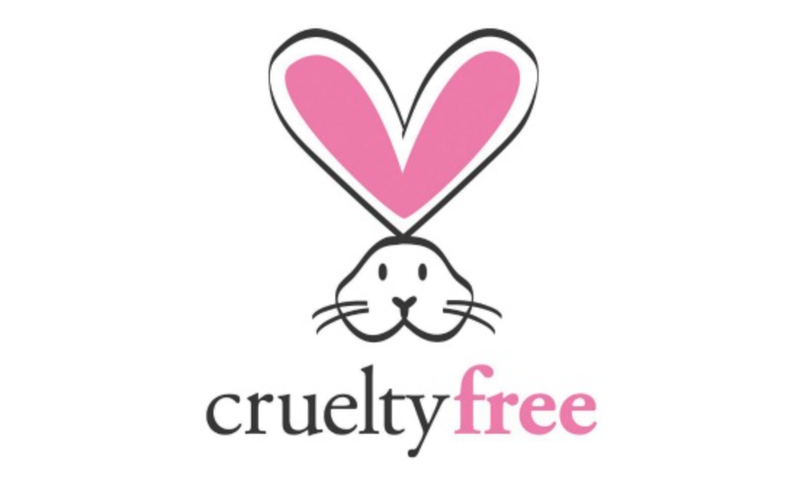 There are so many Facial towelettes out there but not too many that are cruelty-free & vegan… not to mention a lot of them contain alcohol & Sulfate and fragrances which can dry out and clog your skin while seemingly cleaning it! Uses ingredients that are mild and plant based so allergic reactions are rare. 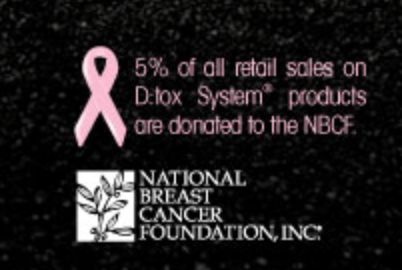 The majority Contain only natural fragrance and essential oils. When synthetic fragrance is used in certain products it is necessary to ensure product stability. You can find a complete list of their ingredient HERE. These Towelettes do not dry my skin out & they are Hypoallergenic & Alcohol free… I have been using these on my face and neck after working out to prevent sweat from clogging my pours, I did realize just recently that they are an excellent makeup remover as well!!! they do a great job at removing Mascara too!! great choice for on the go or nighttime makeup removing routine! They are pretty moisturizing and I did notice that help my skin ” wake up” a little bit after using them! You can find the Giovanni Eco Chic Products at a number of stores, CLICK HERE for the list. Previous Orange Banana Icecream? Super simple recipe! Thanks for the great product up date…I have been looking for a good facial towel…I was using Simple but it still irritated by my (delicate..lol) skin and turned to Aveeno, they are better but I don’t like the feeling after using them, I feel like I need to go wash my face, kind of defeats the purpose of using a towelette when I am out and about….I will give yours a try….and thanks for all the great info you also provide, where I can buy them…soooo helpful…your the best!!! thanks….and I love to read what you share….its always interesting…. aww that makes me so happy 🙂 thank you!! I just got the body wash a few weeks ago from this line and have been loving it! I like the look of the facial products! I wanna know how they work! !